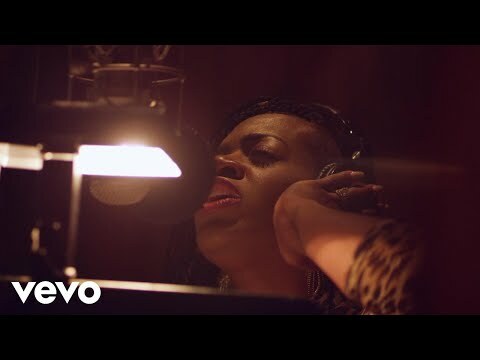 North Carolina native, Fantasia has come a very long way since her humble beginnings prior to winning the popular talent show American Idol in 2004. 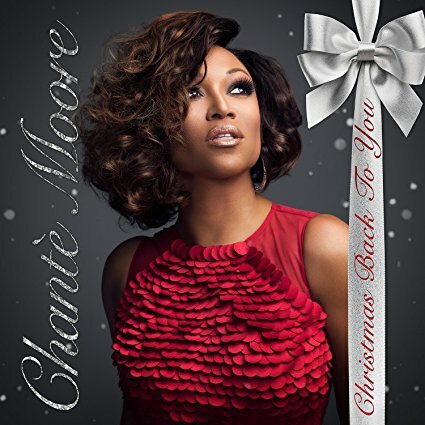 Now, with help from the veteran producer Ron Fair, she has released her very first holiday album, Christmas After Midnight. 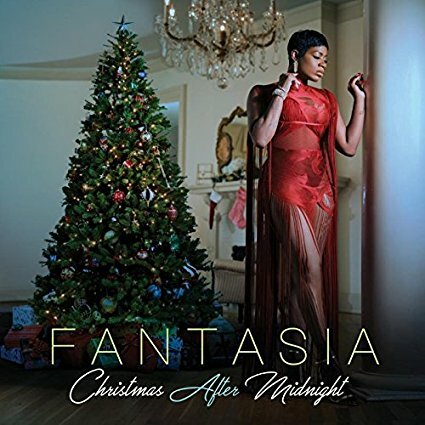 Recorded live at Capitol studios in L.A. as well as Blackbird studios in Nashville, the album features Fantasia’s unique interpretations of jazz and R&B holiday classics including “Santa Clause Goes Straight to the Ghetto,” “The Christmas Song,” and “Baby It’s Cold Outside” featuring CeeLo Green. Fantasia’s goal with this album is to pay homage not only to the jazz and R&B greats that came before her—like Ray Charles, Ella Fitzgerald, and Donnie Hathaway—but also her grandmother, who was born on Christmas Day. 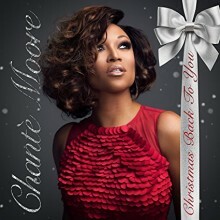 This is a very wholesome and soulful album, just what people want to hear as they relax with the ones they love this holiday season. 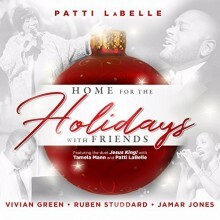 Patti LaBelle is joined by several top artists on her new holiday release Home for the Holidays With Friends. Opening with an arrangement of “My Favorite Things” featuring Vivian Green and jazz piano virtuoso Jamar Jones, the track creates a soft mood that’s maintained throughout the 14 selections of classic and original songs. 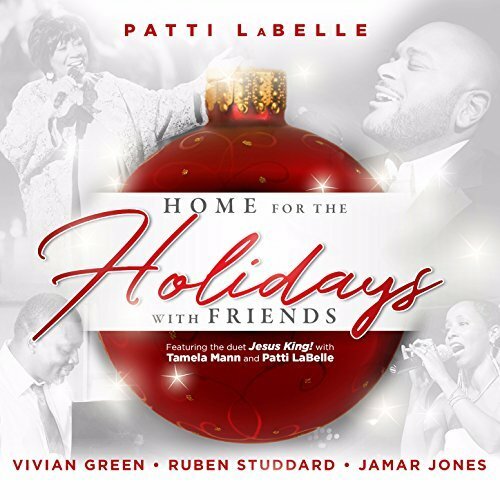 Patti is featured on half of the tracks, but her best efforts are the inspiring “Don’t Save It All For Christmas Day” and her collaboration with gospel artist Tamela Mann on “Jesus King!” Reuben Stoddard is featured on “Presence With Me” and a fun big band arrangement of “Let It Snow.” Other highlights include the jazz instrumentals “O What A Night” and uptempo “Brazilian Sleigh Bells” featuring Jamar Jones, plus Vivian Green’s solo tracks “Maybe Next Year” and her R&B rendition of “The Christmas Song.” Backing musicians include students and faculty at The University of Texas at Arlington, where album producer Jamar Jones is a lecturer. Though not all tracks are equally successful, LaBelle presents a great mixture of jazz, gospel and R&B renditions and some truly inspiring arrangements to brighten your holidays. Cincinnati, Ohio native Robert ‘Bigg Robb’ Smith got his start in the music industry as a radio DJ at the very young age of 12. Since then he has had the opportunity to work with R&B greats like Roger Troutman and his band, Zapp. Now, Big Robb absolutely astounds with his first holiday album, Bigg Robb’s Christmas Party, which includes 12 original tracks like “Eggnog and Chitlins,” “I Want a Big Woman for Christmas,” and the soon to be Christmas classic, “Santa Clause Wants Some Lovin’.” His lyrical mastery and funky production is absolutely unmatched. 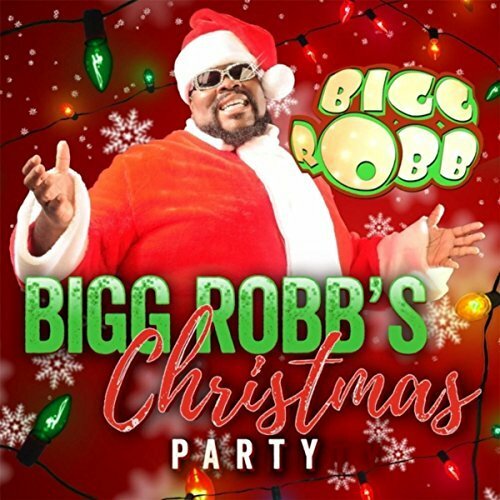 All jokes aside, one track that truly stands out is Bigg Robb’s fresh and groovy take on the R&B holiday classic, “This Christmas.” Bigg Robb’s Christmas Party is hilarious and just the thing to liven up that ugly Christmas sweater party this year. 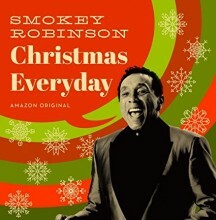 Legendary singer and songwriter Smokey Robinson reminds us just how spectacular he is, partnering with Amazon on the release of his first solo holiday album, Christmas Everyday. The Motown legend gives us three original holiday tunes including “The Night That Baby Was Born,” “You’re My Present,” and the title track, “Christmas Everyday” featuring The Dap Kings. Robinson also gifts us with his spin on seven holiday favorites, opening with a NOLA style jazz arrangement of “Santa Clause is Coming to Town” featuring Trombone Shorty and ending beautifully with an acapella arrangement of “O Holy Night” featuring the magnificent Take 6. Christmas Everyday is an album that will surely stand the test of time, just like Smokey Robinson.